Are you looking for forklift maintenance tips? We are here to help! Keep your productivity levels up and reduce downtime by properly taking care of your forklifts. 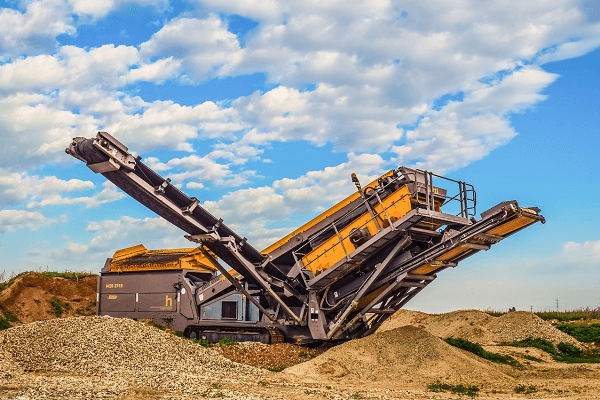 From maintaining high levels of safety to reading the manufacturer’s guidelines, there is a range of steps you need to take to ensure that your machines are in tip-top shape. 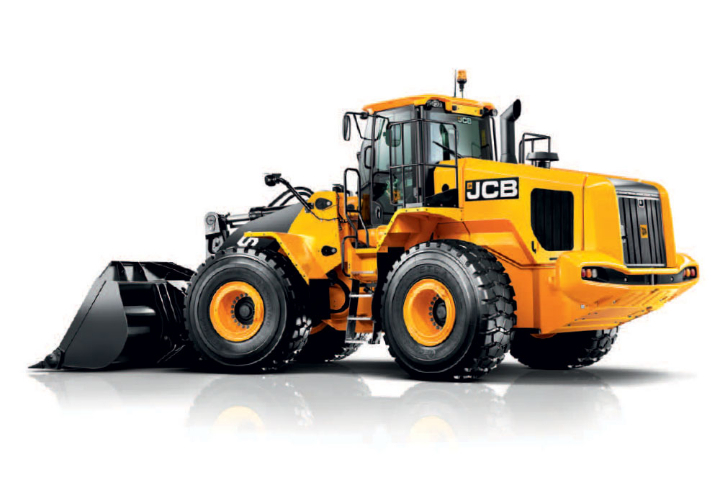 Looking for durable equipment? Find forklifts for sale on Truck & Trailer today. 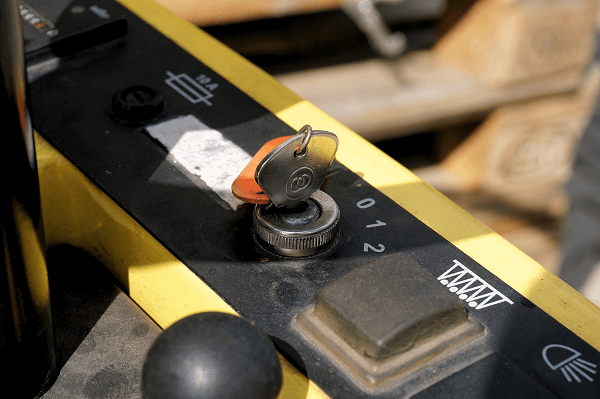 When it comes to forklift maintenance tips, safety is a priority. You can protect your staff and machines by using the services of a qualified professional to keep your forklifts in top condition. It’s advisable to adhere to the manufacturer’s suggested maintenance schedule to ensure maximum safety and efficacy. Review the operator’s checklist to get more information before making any repairs to the machine. If you’re working on the forklift yourself, wear protective clothing and keep the area well organised. 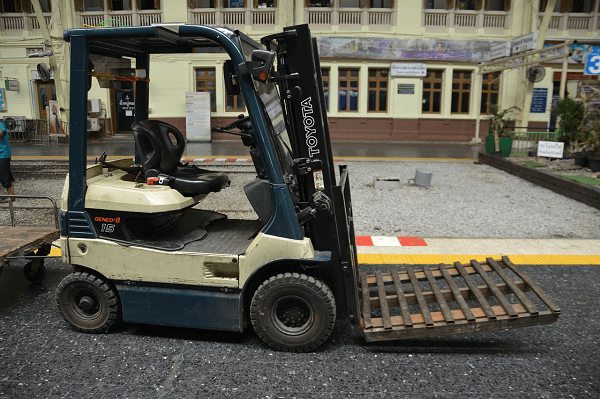 Batteries should be disconnected before you start the repairs, or you can lift the drive wheels off the ground to ensure that the forklift doesn’t move. The tools you use should be in good condition as a precaution against injury. Taking the time to check your forklift daily can help to identify problems before they become costly to repair. Regular checks also ensure that your machines are safe to use and that they’re operating at optimal efficiency. While there are plenty of helpful forklift maintenance tips out there, each model has its own requirements. 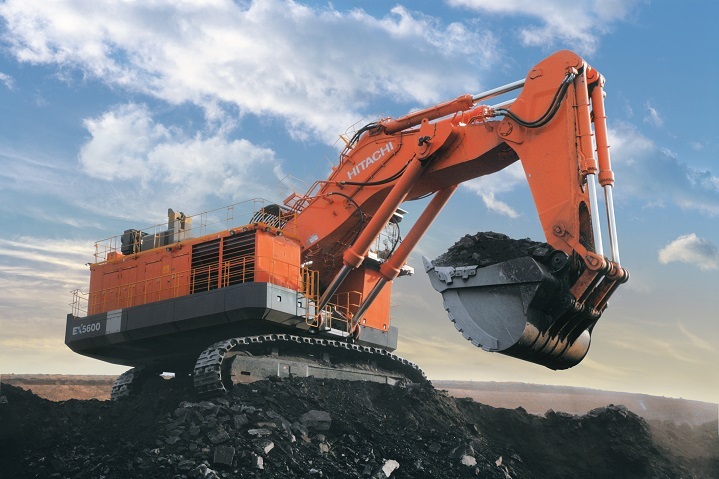 You can understand your machine best by referring to the information that’s provided by the manufacturer. Oil, fluid, filter, and spark plug changes are just some of the tasks you’ll need to consider when compiling a maintenance schedule. The brake and drivetrain will also need to be checked. Not only does cleaning your forklift ensure that they look good, it keeps them operating properly too. Regular cleaning removes combustible material and reduces the risk of radiators becoming blocked. Take the time once a week to blow out the radiator and remove any dirt that’s built up on the machine. Proper care reduces wear and tear as well as enhances safety. Train your operators to handle issues as they occur. If they notice any problems when they’re using the machine, they should let you know straight away. Having vigilant operators can save you costly repairs in the long run. Problematic machines should be removed from operation immediately. Now that you’ve read our forklift maintenance tips, you can save yourself time and money by keeping your machines in excellent condition. 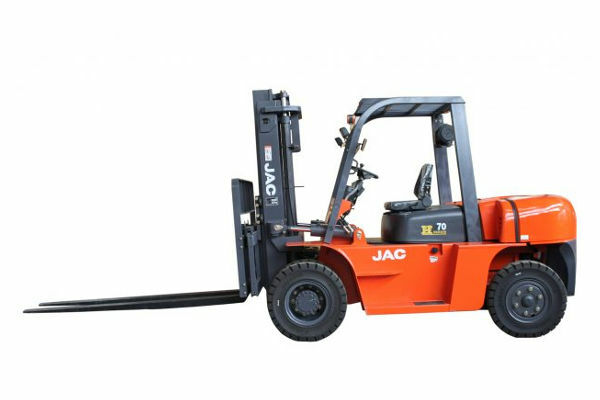 You can find durable forklifts for sale on Truck & Trailer. 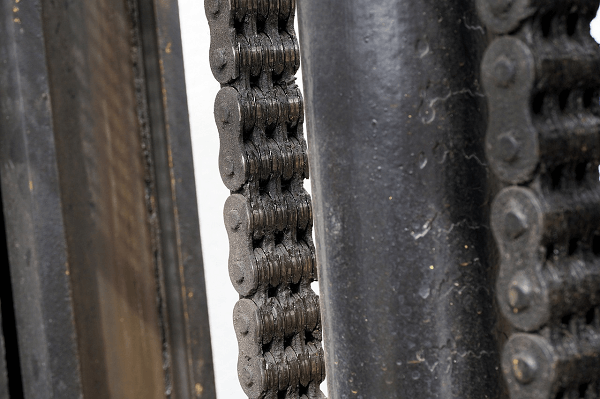 Are you looking for forklift maintenance tips? Keep your productivity levels up and reduce downtime by properly taking care of your forklifts.